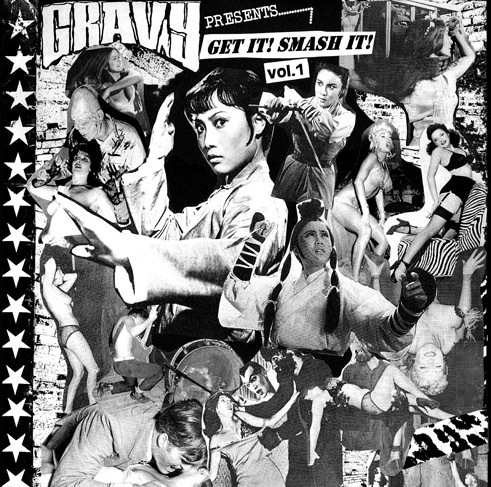 Gravyzine is a music, punk, garage and indie, film and popular culture webzine with interviews with Jason Loewenstein, Nasty On and Lux Interior of the Cramps, Fu Manchu and Broadzilla. 2003 Gravyzine.com - All rights reserved. Duplication or reproduction of this site or its content is strictly prohibated.